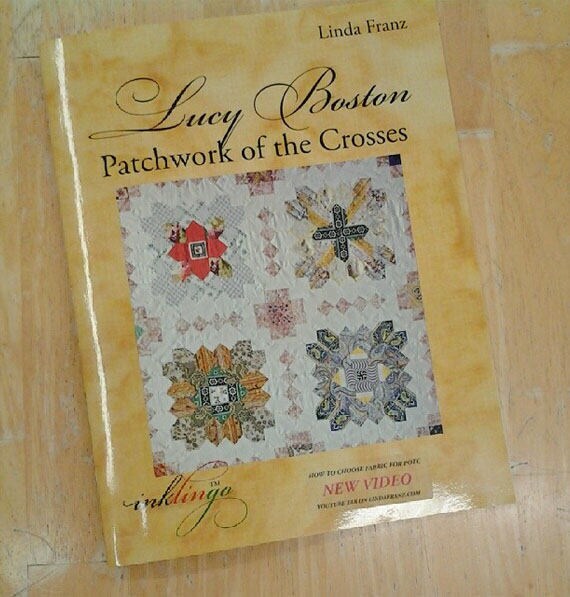 If you are stuck on color decisions for your Lucy Boston Patchwork of the Crosses...have no fear! I've done the work for you. 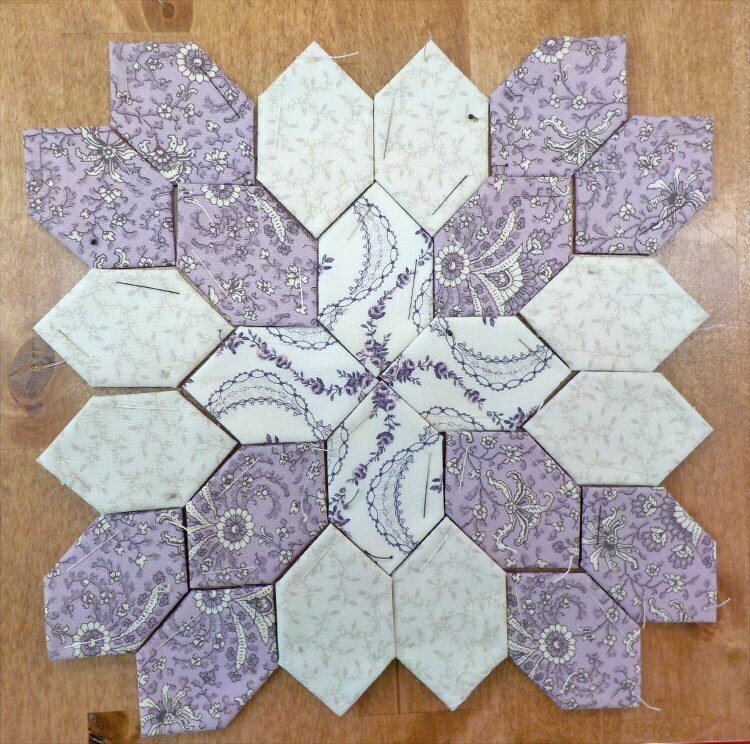 This block kit features 3 civil war prints...yes...even though they are lighter they are still civil war. 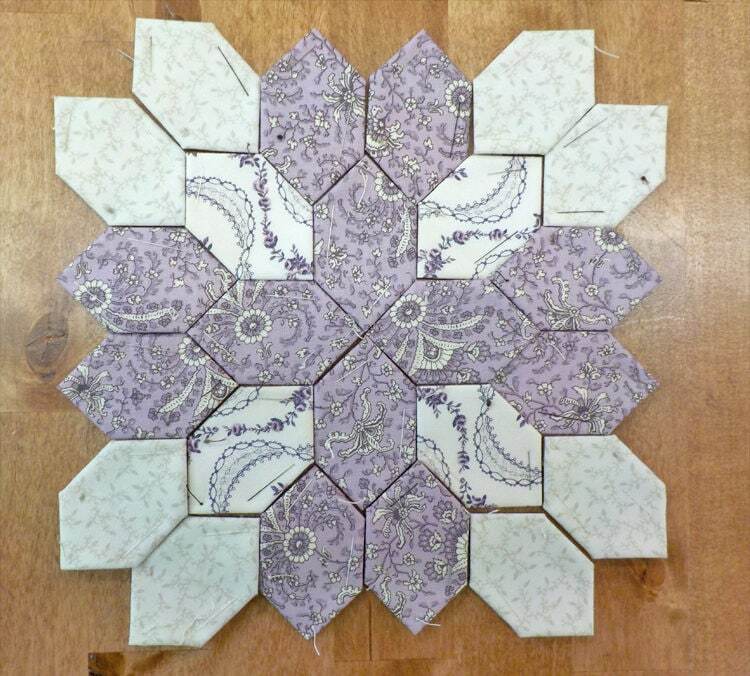 These particular prints are from Antebellum by Washington Street Studio.